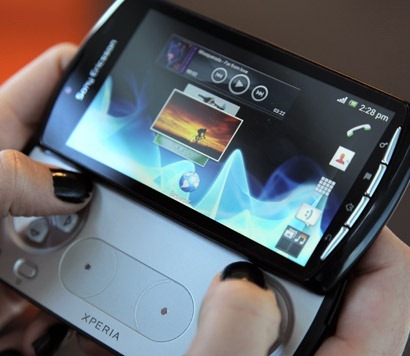 Sony was among one of the first manufacturers to be completely transparent about bringing Ice Cream Sandwich to its devices. Throughout the process, the company has posted numerous entries on its blog regarding the process, where they were at with various devices, and even offered up downloads of the beta product for advanced users and developers to test out. 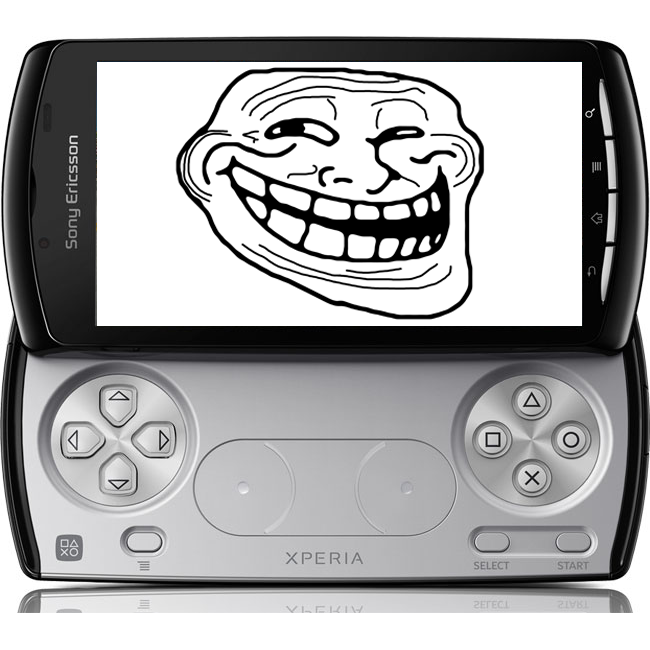 With the most recent post, however, comes a bit of bad news: the Xperia Play has been dropped from Sony's ICS upgrade path. I know, I know. 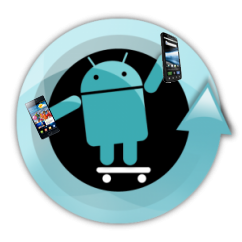 4.0.2 sounds a lot like Android 4.0, but it isn't. 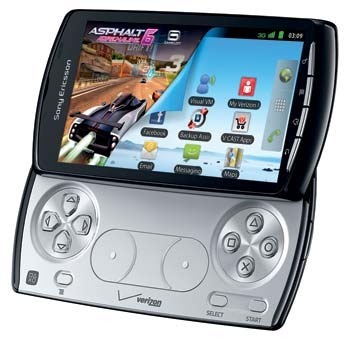 It's actually Gingerbread 2.3.4, and Verizon Xperia Play owners who wish to rock out like it's May 2011 need only mash the update button. The good news (in addition to the version bump) is that this update will let you take pictures with the right trigger (how did they not think of that earlier? ), enable 720p video with continuous autofocus, and fix those crazy bugs like charging forcing landscape mode. 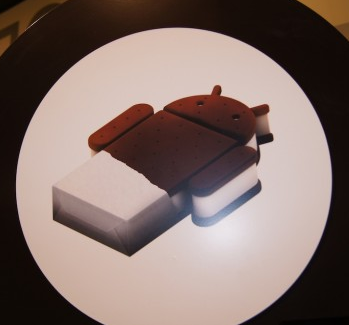 Sony has done an excellent job at being transparent with its progress on the bringing Ice Cream Sandwich to a number of Xperia devices. It has kept users aware of what's going on throughout the process, as well as shared alpha and beta builds along the way. Now, though, it looks like the beta days are behind them and the build is ready for prime time for a certain Xperia devices. There's no word on when this update will roll out, but we'll make sure to keep you posted.